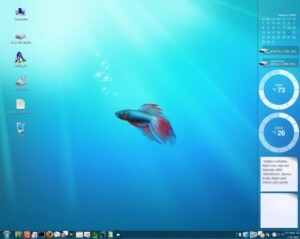 Here you can download Windows Seven Plastic Theme with version 2.0. This software was developed by Dustin Long. You can download this software from fc37.deviantart.com domain.